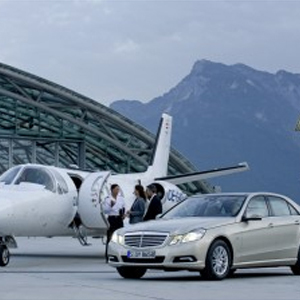 Enjoy private airport transfers, city transfers, port transfers throughout Italy, whether it be a couple, family, or group, Exclusively Italy provides first class transfers and all with luxury vehicles. You can enjoy direct transfers or transfers with sightseeing stops along the way. 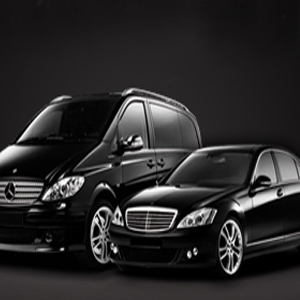 Not only will our drivers make your trip a pleasant and more comfortable one, they will also give you heads up on what awaits you, making your journey an unforgettable one. 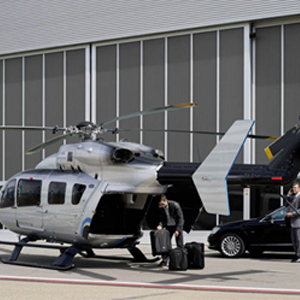 For the more demanding traveller, we also provide transfers by private helicopter, jet or yacht.